The Pinterestization Of The Web: Fab or Fad? 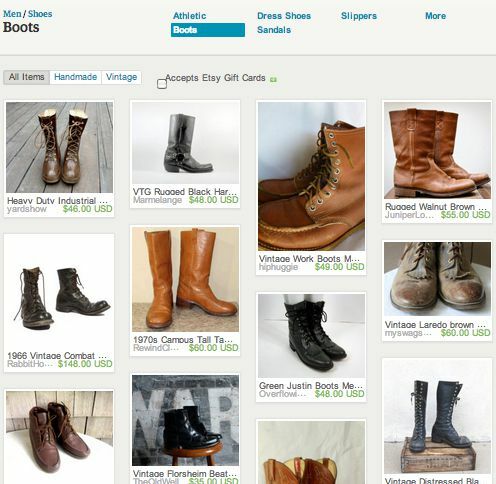 Home Ecommerce Platform The Pinterestization Of The Web: Fab or Fad? Social commerce has had a tough go proving itself as a marketing channel that converts. 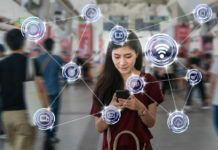 But the explosion of Pinterest – a social network that promotes consumerism more than Twitter or Facebook – has sparked the (p)interest of marketers, and as expected, having a “Pinterest strategy” is the year’s hyped marketing trend. But the question is, is Pinterest a flash-in-the-pan, or does it have staying power, and (more importantly) conversion power for ecommerce sites? Pinterest has managed to muscle it’s way to the third largest social network on the Web. 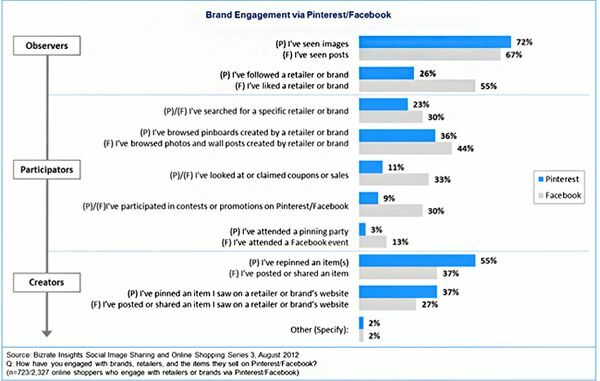 While it’s not as big as Facebook, research from Bizrate Insights suggest it’s the network users are more willing to share brands and commercial items to Pinterest than Facebook. This is not surprising – why risk spamming your Facebook friends when you can share with Pinterest friends who want to see products and pretty pictures, not status updates? 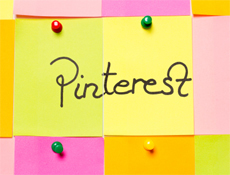 Pinterest is also a better bookmarking tool for products you want to revisit yourself. Shared links slip into oblivion on Facebook. When you consider that 80% of pins are re-pins, and pinners don’t have to be in the original pinner’s walled-garden Facebook network, the potential for a shared item to get social exposure is bigger than Facebook. But Facebook has the edge on users following brands, searching out brands and browsing content. This may be influenced by the fact more brands are on Facebook. Users may not expect a brand to be on Pinterest yet, so Facebook is the first and most reliable source for finding information and for following a brand. Similarly, contests and promotions are more common on Facebook, this doesn’t mean users won’t perceive Pinterest as a go-to place for contests and promotions. Depends on who conducts the study. According to data from Wayfair, referred traffic from Pinterest converts 10% better with 10% higher AOV than Facebook or Twitter. They also spend 70% more than referrals from non-social sources. But that’s just one retailer. Your mileage may vary. Jirafe’s data shows Pinterest converts 5x lower than Twitter and 2.5x lower than Facebook (n=89 million web shoppers). But wait, there’s more – Boticca’s study of 50,000 Pinterest and 50,000 Facebook visitors influenced more transaction at higher AOVs, won more new customers, but had lower conversion rates than Facebook. And RichRelevance found Facebook drove 86% of online shopping sessions, followed by Pinterest at 11% and Twitter at 3%. AOV from pinners was $168.83 vs. $97.40 for Facebook. Looks like overall, for now, Facebook is driving more transactions, but pinners cough up more dough. Does Pinterest have staying power? Growth is slowing, but according to Vision Critical, 3 out of 4 Pinterest users plan to stick with the network for the foreseeable future. Regardless of its size, hype, or ability to drive sales, one thing’s for certain – Pinterest has p’influenced online retail beyond social sharing. Its social curation and image navigation have cropped up on numerous websites. 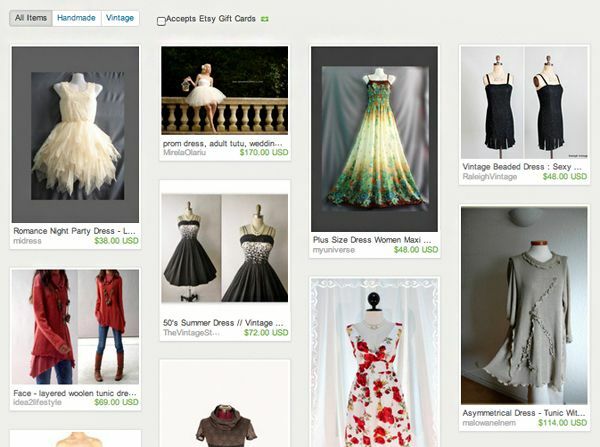 Both Ebay and Etsy announced (on the same day) redesigned category pages with the Pinterest look. 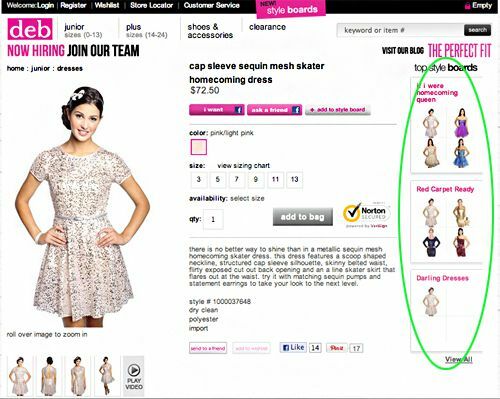 …shoppers rarely use [category pages], and if they do — they seldom find something to purchase. 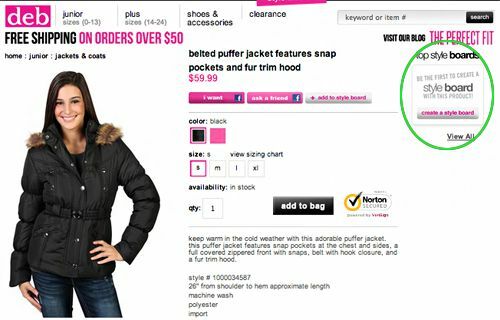 In fact, only 6% of visits that include a purchase have viewed a category. Clearly, we’re not delivering a great shopping experience through categories, which discourages buyers and lets down our sellers. Recognizing this gap, we’ve made improving the browsing experience one of our top goals in the recent months. Which is why today we’re excited to introduce a better way to browse on Etsy, just in time for the holiday season! Digg and Stumbleupon have also adopted Pinterest-style design, among others. Facebook’s even jumping on the trend, piloting a feature called Collections, working with 7 retailers including Victoria’s Secret and Pottery Barn. Facebookers can click a special “want” button (they’re also testing “like” and “collect” buttons) to add to their collection. Rumor has it these items could be purchased directly through Facebook. The big question: Is Pinterest a passing fad? My prediction: Pinterest has a 3-4 year shelf life before all but the die-hard users drop off. The social curation trend will peter out a bit faster, especially on Facebook where building wishlists are not the core purpose for using the network. But the navigation design will continue to be adopted by more and more sites and, in my opinion, will become a new convention on ecommerce sites for category pages. Are Your Cross-sells Killing Conversion?